Krissi Williams is a practicing Enrolled Agent and holds an Associate's Degree in Accounting. 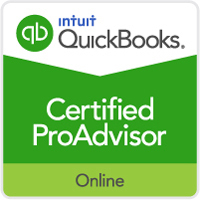 She has worked with Jane Smiley CPA, Inc. as a Senior Tax Accountant since 2002. Her public accounting career began in 1991 and since that time, she has accrued over twenty-three years of public accounting experience. Her clients benefit from her expertise in the areas of income tax planning, farming, individual and corporate income tax, and estate and trust tax. 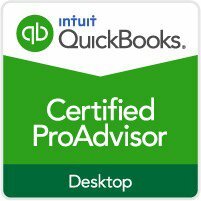 Krissi is a certified QuickBooks ProAdvisor, and she provides QuickBooks consultation and set up for businesses and individuals. Krissi also offers year-end tax planning and business and management consultation. 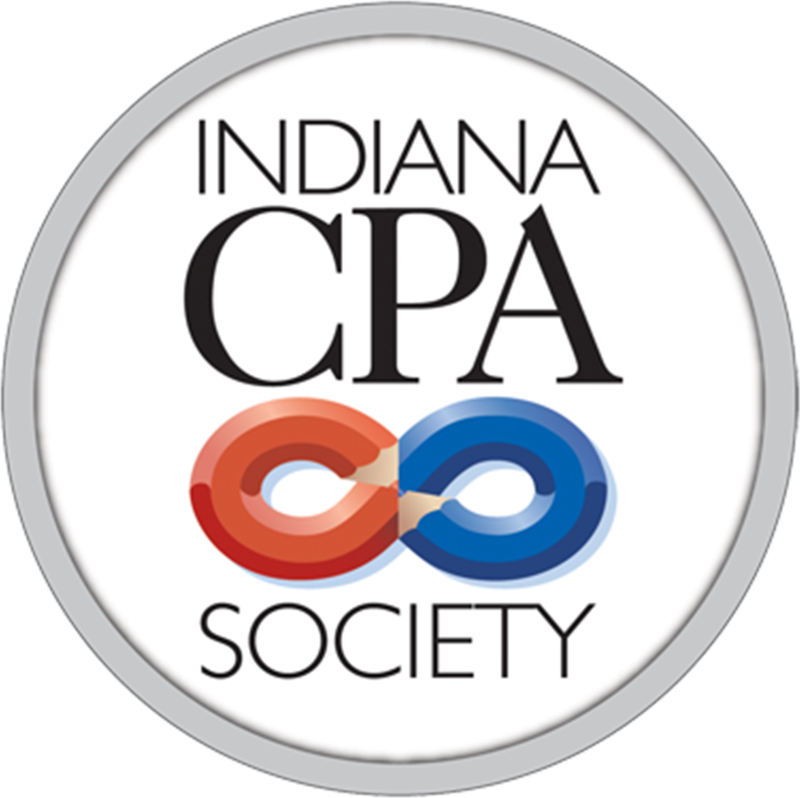 Krissi is a member of the Indiana Society of Enrolled Agents and is a Notary Public for the state of Indiana. Krissi is a lifelong resident of Rush County and lives with her husband of 19 years, Brian, and their two children, Morgan and Brandon. In her free time, she enjoys traveling, the outdoors, and spending time with her family, their dogs Zoe and Diego, two cats Chloe and Mr. Whiskers, along with a miniature donkey. Two chinchillas, two sugar gliders, an alpaca and several ducks also reside at the Williams household.